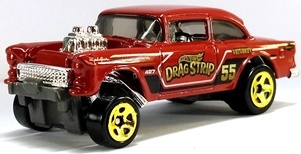 Hotwheels Chevrolet fleetside in red. 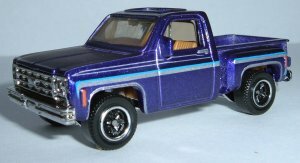 1:65ish scale made in the 70's, poor condition - no box Hotwheels '47 Chevrolet 3100 'La Troca' in blue, 1:60ish scale made in 2004, mint condition 5 set of concrete cruisers. 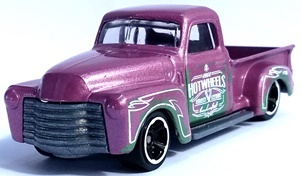 Hotwheels Chevrolet S10 in purple. 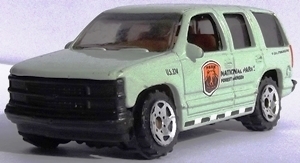 1:60ish scale made in 2002, mint condition with blister pack. Hotwheels Chevrolet Chevelle SS '69 in black. 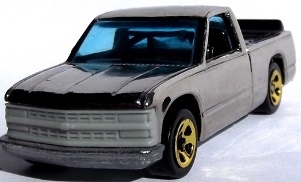 1:60ish scale made in 2008, mint condition with blister pack. 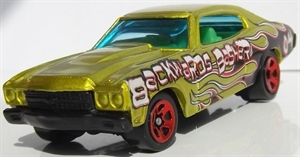 Hotwheels Chevrolet Chevelle in red Hotwheels Chevrolet Chevelle in gold. 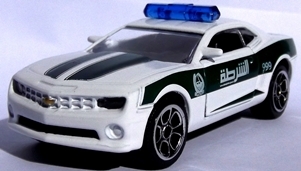 1:60ish scale made in 2009, mint condition with blister pack. Matchbox Chevrolet Corvette '62 in white. 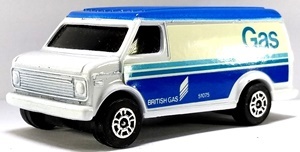 1:58 scale made in 1982, excellent condition - no box. 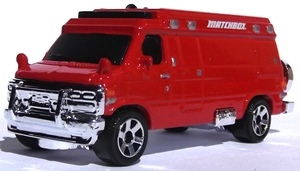 Matchbox Chevrolet Corvette in red Lasers. 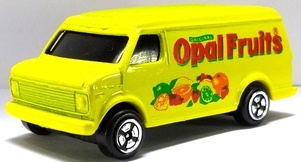 1:60ish scale made in 1987, near mint condition - no box Matchbox Chevrolet Corvette in yellow. 1:60ish scale made in 1979, near mint condition - no box. 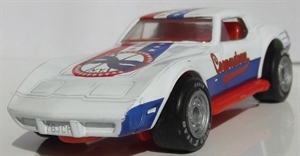 Matchbox Chevrolet Corvette in white. 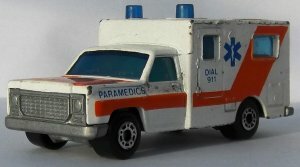 1:60ish scale made in 1979, excellent condition - no box. 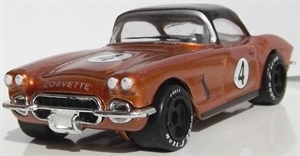 Matchbox Chevrolet Corvette in red. 1:60ish scale made in 1979, excellent condition - no box Matchbox Chevrolet Corvette in black. 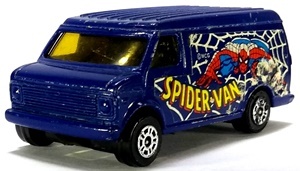 1:60ish scale made in 1992, mint condition with box. 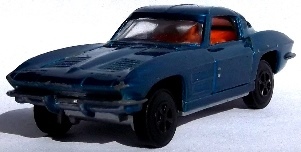 Matchbox Chevrolet Corvette in blue. 1:60ish scale made in 1992, mint condition with box. 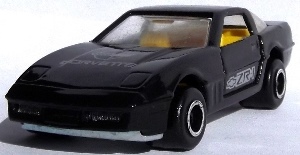 Hotwheels Chevrolet Corvette in black Matchbox Chevrolet Corvette in black. 1:60ish scale made in 1993, mint condition with box. 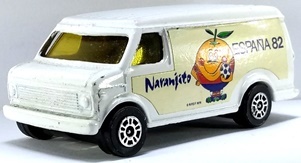 Matchbox Chevrolet Corvette in white. 1:60ish scale made in 1993, mint condition with box. Matchbox Chevrolet Corvette in red Matchbox Chevrolet Corvette in red (different wheels). 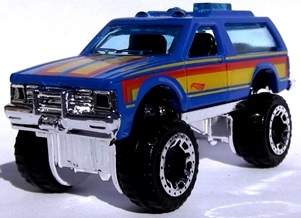 1:56 scale made in 1983, near mint condition - no box. 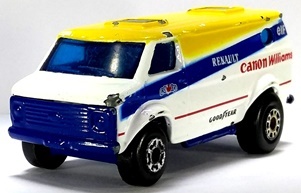 Matchbox Chevrolet Corvette '84 in white. 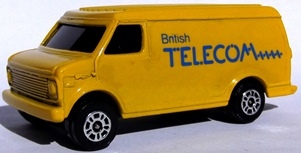 1:56 scale made in 1987, mint condition - with box. 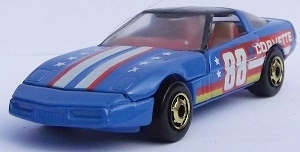 Hotwheels Chevrolet Corvette in blue. 1:60ish scale made in the 90's, near mint condition - no box Matchbox Chevrolet Corvette in silver. 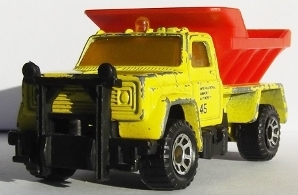 1:56 scale made in 1983, excellent condition - no box. 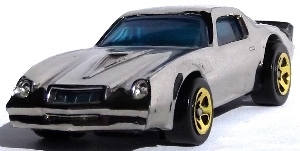 Matchbox Chevrolet Corvette in silver (different wheels). 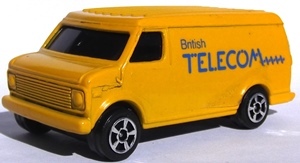 1:56 scale made in 1983, excellent condition - no box. Johnny Lighting Chevrolet Camaro '69 in white. 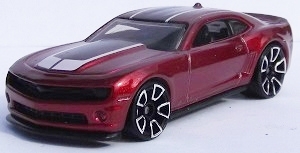 1:60 ish scale made in the 00's, mint condition no box Hotwheels Chevrolet Camaro in red. 1:60ish scale made in the 90's, good condition - no box. 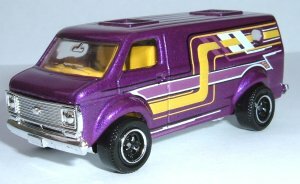 Hotwheels Chevrolet Camaro in purple. 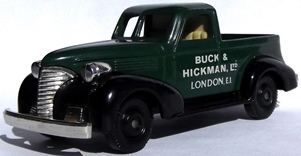 1:60ish scale made in the 00's, excellent condition - no box. Matchbox Chevrolet Camaro IROC-Z 28 in yellow with flush wheels Matchbox Chevrolet Camaro IROC-Z 28 in yellow. 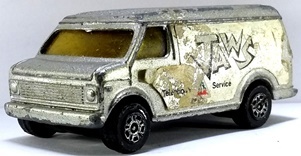 1:63 scale made in 1985, excellent condition - no box. 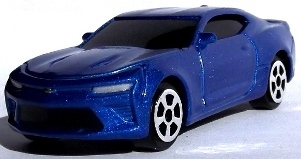 Matchbox Chevrolet Camaro IROC-Z 28 in red lasers. 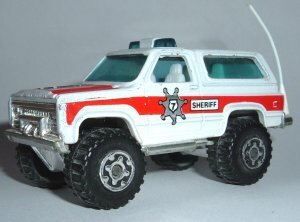 1:63 scale made in 1987,near mint condition - no box. Majorette Chevrolet Camaro in red Majorette Chevrolet Camaro in yellow. 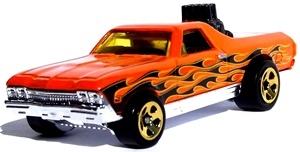 1:62 scale made in 2017, mint condition with blister pack Hotwheels Chevrolet Camaro Z 28 in orange. 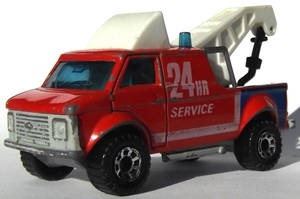 1:60ish scale made in the 00's, excellent condition - no box. 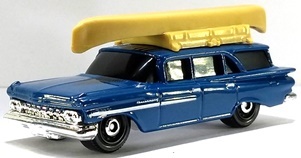 Hotwheels Chevrolet 57 in white 1:60ish scale made in 2008, mint condition in blister pack Matchbox Chevrolet '57 Chevy' in blue. 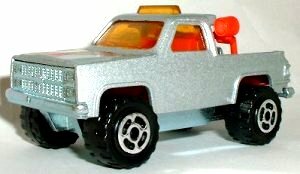 1:66 scale made in 1997, near mint condition - no box. 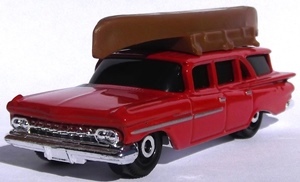 Matchbox Chevrolet '57 Chevy' in cream. 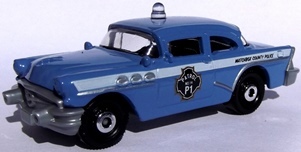 1:66 scale made in 1997, mint condition with box. 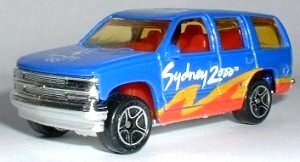 Matchbox Chevrolet Tahoe Matchbox Chevrolet Tahoe in blue 'Sydney 2000' logos. 1:67 scale made in 2000, mint condition - no box. 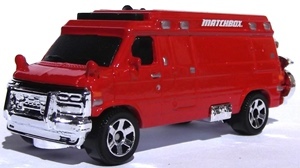 Matchbox Chevrolet suburban in red 1:76 scale made in 2008, mint condition - no box. Hotwheels Chevrolet Monza in orange 1:60ish scale made in the 70's, good condition - no box Norev Chevrolet Lacetti in black. 1:60ish scale made in 2015, mint condition with blister pack Masito Chevrolet Volt in red. 1:60ish scale made in 2013, mint condition with box. 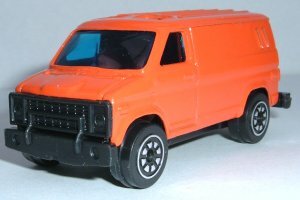 Matchbox Chevrolet Wagon in blue (2018) Matchbox Chevrolet Wagon in red Hotwheels Chevrolet Monte Carlo ( Montezooma) in orange, 1:60ish scale made in 2004, mint condition 5 set of concrete cruisers. 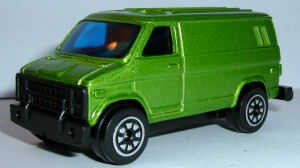 Welly 'van' (believed to be a chevy) in green, 1:60ish scale made in 2008, mint condition in 20 car set Welly 'van' (believed to be a chevy) in orange, 1:60ish scale made in 2008, mint condition in 20 car set Matchbox Chevrolet 4x4 Van in white. 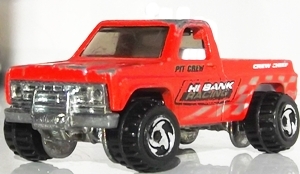 1:74 scale made in 1981, good condition - no box. 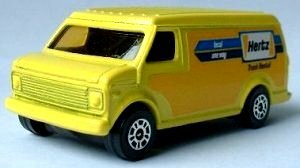 Corgi Juniors Chevrolet Van in Yellow with 5 spoke wheels Corgi Juniors Chevrolet Van in Yellow Corgi Juniors Chevrolet Van in pink. 1:64ish scale made in the 70's, good condition - no box.